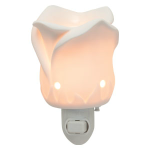 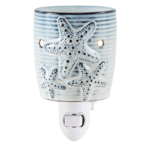 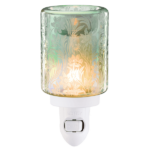 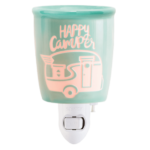 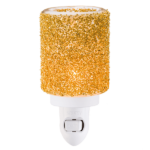 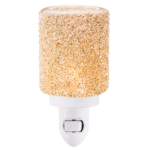 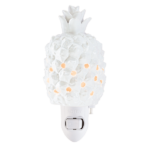 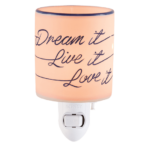 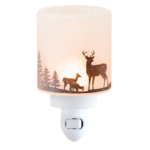 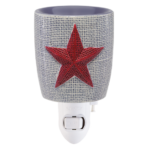 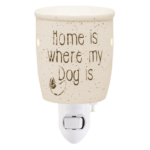 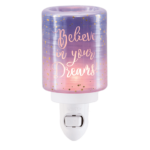 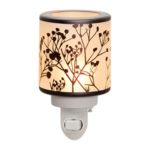 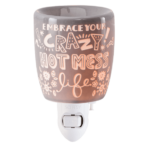 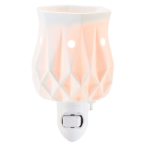 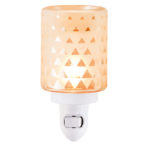 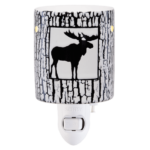 Scentsy Mini Warmers are the ideal size for the bathroom, hallway, or anywhere you need a handy nightlight and beautiful fragrance. Pair with your favorite Scentsy scent bar, and enjoy the safest candles on the market. 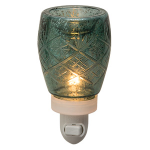 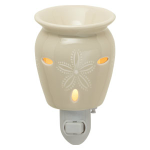 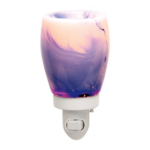 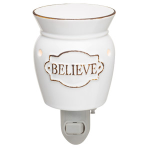 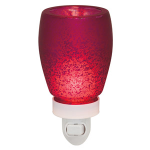 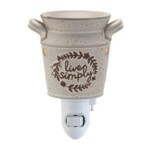 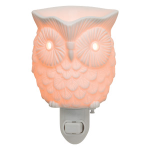 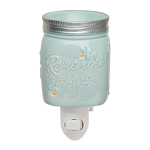 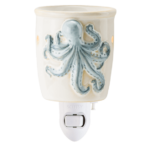 For a list of all our available Scentsy Warmers, click HERE.